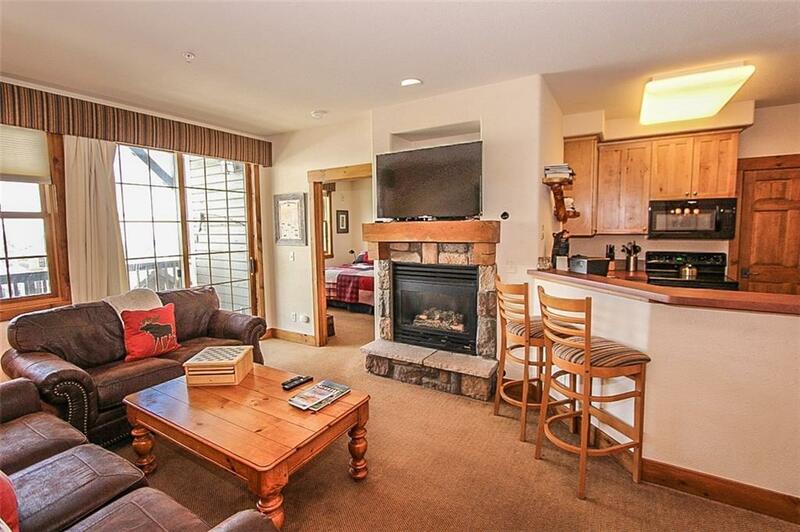 Very nice 2 bedroom, 2 bath room townhome style condo in Kicking Horse Lodges. 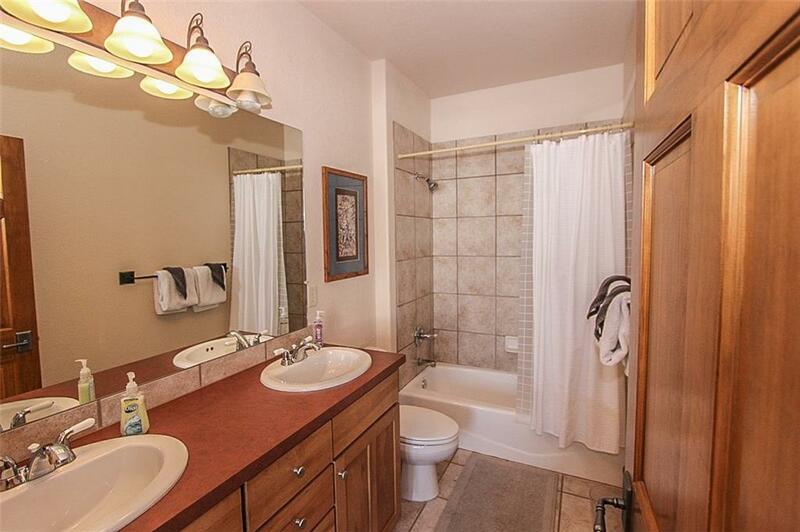 This home has a very nice layout with open floor plan, master suite, large deck and gas fireplace. Just a short walk to the Kicking Horse ski lift. 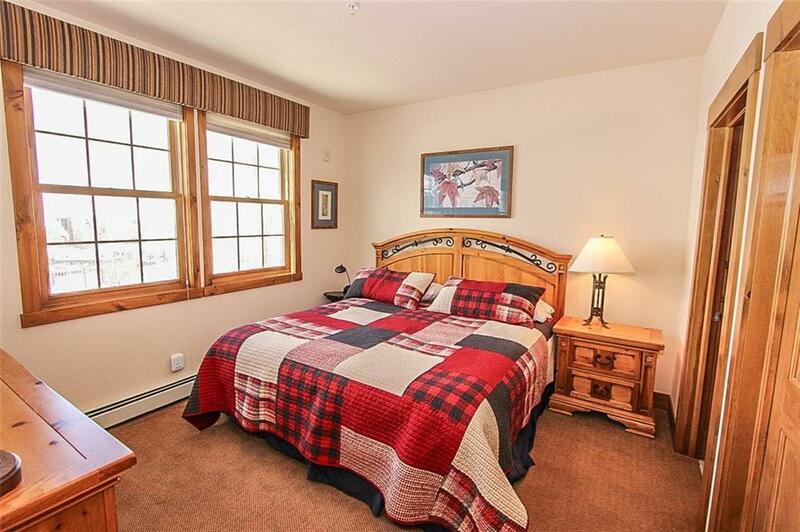 Full Granby Ranch membership including ski passes, golf rounds, apres' ski club, clubhouse with workout facility, outdoor pool and hot tub. Turn key and ready for all your outdoor adventures!